Okay, anyway . . . 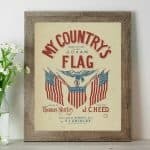 I love America and all, but I don’t usually decorate for the Fourth of July. However, while rummaging through my cabinets the other day, I found some paper straws that I’d purchased for a baby shower two years ago. I looked at them and had a crazy idea that I could turn them into stars. So I cut some straws in half, threaded them with floral wire, and bent them into shape. Amazing! I knew they were the start of something that would show my USA pride. Feeling very proud of my straw stars, I then decided to play with fire and make a “firework” of sorts. (“OMG. When will the terrible jokes stop?” you silently ask yourself.) I used a circular hole punch to make two large scrapbook paper circles, and then I glued portions of paper straws to one of the circles. I then topped those straws with the other circle and some sparkly letter stickers. BOOM! And finally, I made some crazy curly fireworks by cutting a circle with my circle punch and then cutting the circle into a spiral. I glued those curlies onto paper straws to create these guys. They bring the party to the arrangement. 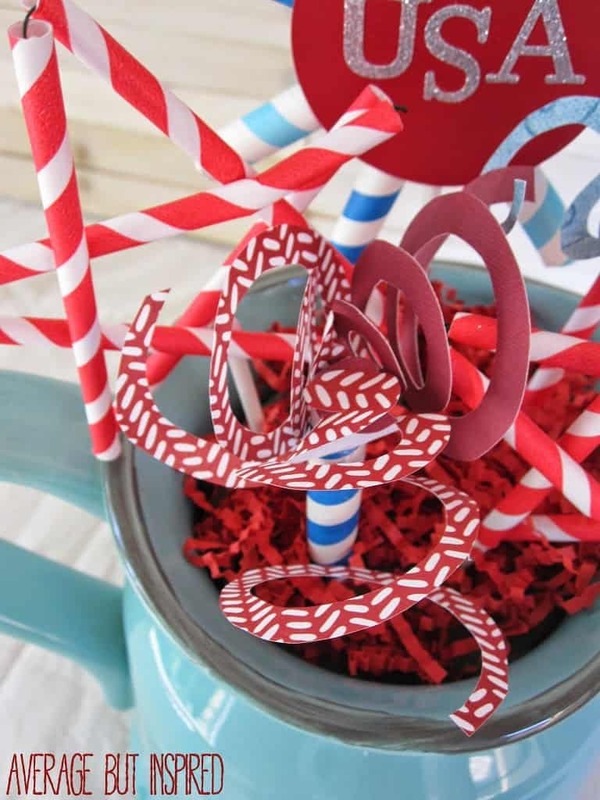 I stuck all my straws into one of those green floral arranging blocks and topped it with some leftover Christmas wrapping paper shreds. 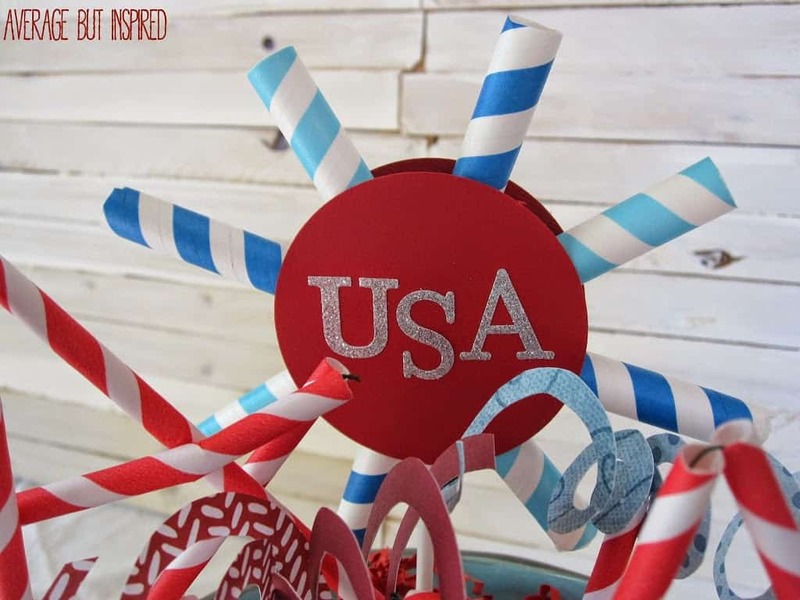 SO EASY, but I think Uncle Sam would approve of this Fourth of July decor – how about you? 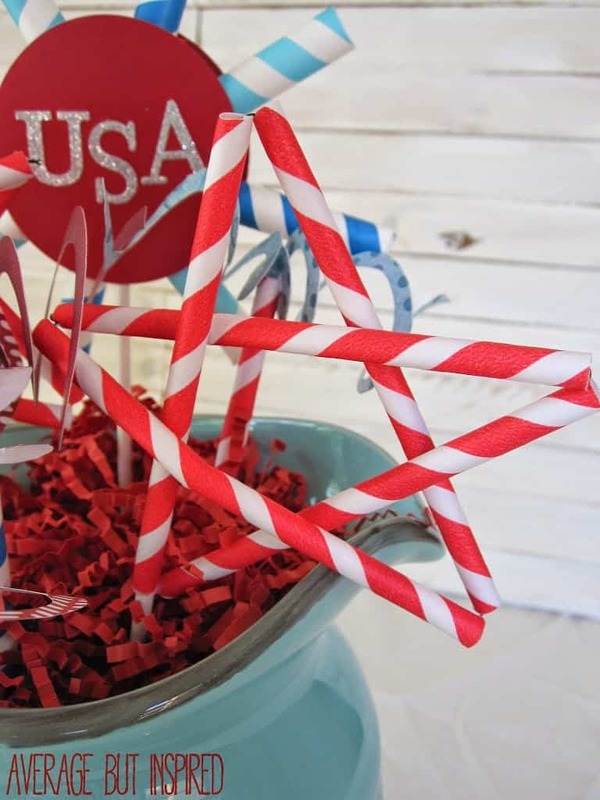 Cute idea to make stars with the straws! 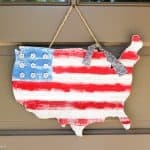 I love to decorate for the 4th…it’s always a holiday I look forward to! Super cute! 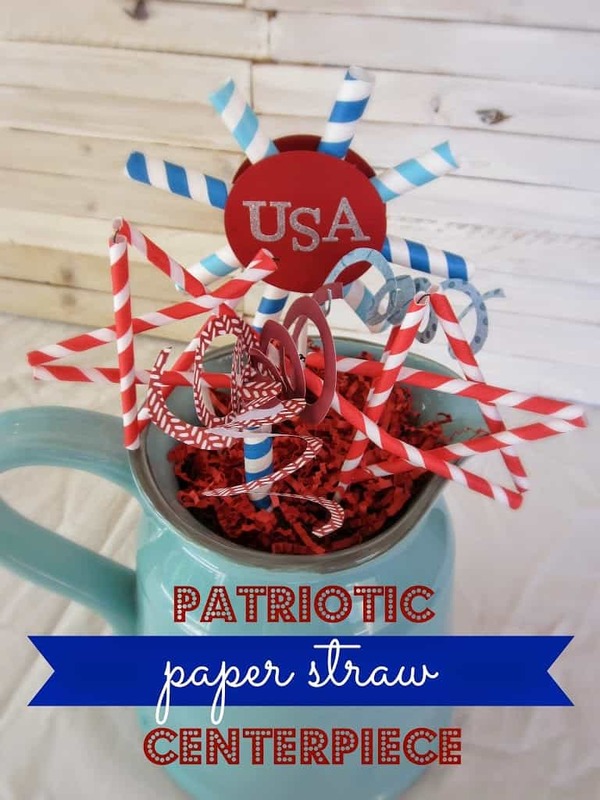 I love those straws, they are perfect for crafts like this. Great idea Bre! 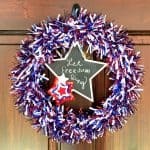 I am usually a “low-key” 4th of July decorator too. What a cute and fun idea. 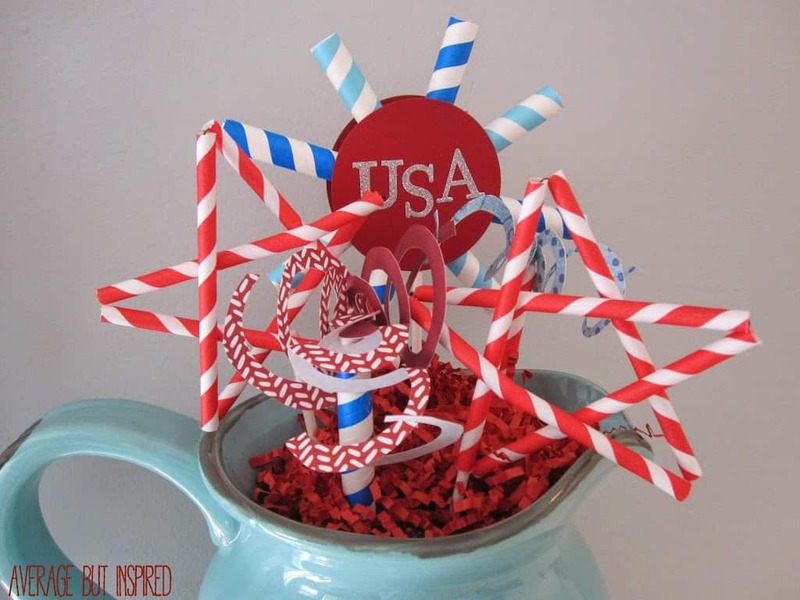 Paper straws are so fun to use…they make ANYTHING fun! Thank you for sharing, we would love for you to join us at Party in Your PJs link party.